Becky is the Executive Director of Christian Women's Job Corps of Lindale. She has a heart for serving God and for helping other women learn about their value as a child of God. She resides in Lindale, TX and is a member of First United Methodist Church in Lindale. You can email Becky at the following address: BECKY.FOOTE@CWJCLINDALE.ORG. 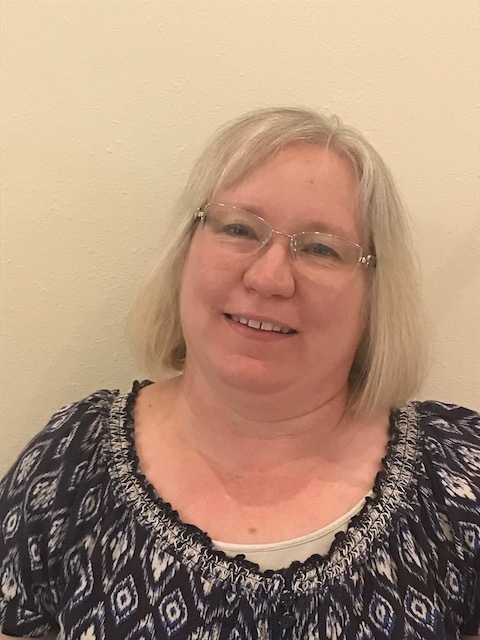 Vickie is the Certified Site Coordinator at C.W.J.C., Lindale and is responsible for keeping the site running smoothly. She has a servant's heart, and greets each participant with a smile and a glimpse of God's boundless love. You can email Vickie at: VICKIE.OSBORN@CWJCLINDALE.ORG. Kim is the Co-Site Coordinator at CWJC Lindale, and she is responsible for the long-term planning, special events, and communications. She has a giving heart and enjoys serving the Lord in all the behind-the-scenes activity at CWJC. You can contact Kim by emailing the following address: KIM.WHIPKEY@CWJCLINDALE.ORG.